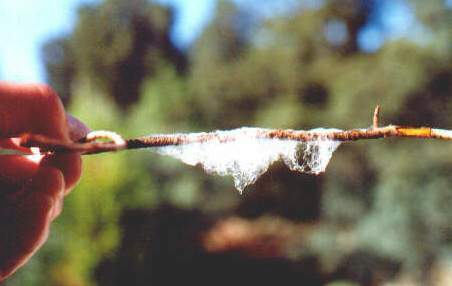 Across North Texas, thin, sticky white fiber threads appeared to float in midair on Wednesday morning. They ended up attached to buildings and vehicles, illuminated by the morning sunrise. 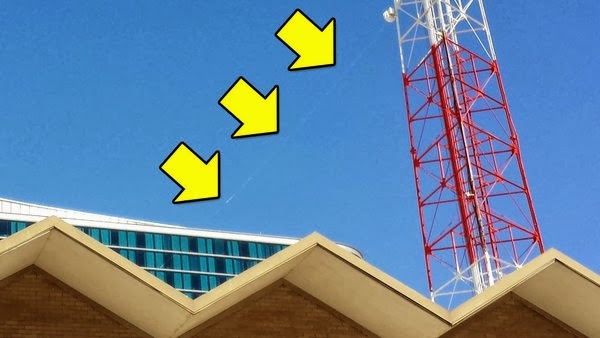 In 2011 Fibers were also been reported falling from sky in Pheonix and Sacramentoin U.S.